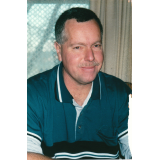 I am a writer specializing in fiction, (Horror, Fantasy, Mystery, Thriller). 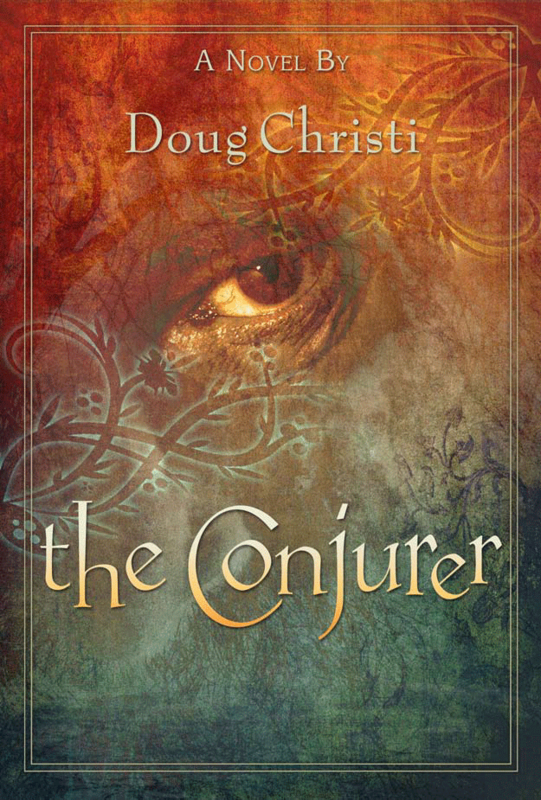 My first novel, The Conjurer, has just been published, (Cristopher Mathews Publishing). I live in Deer Lodge, MT. I've seen a lot of death. People face their final moments in differing ways; some leave this world quietly, others kicking and screaming. I am curious about people and cultures that believe in the embodiment of death, (Angel of Death and/or the Grim Reaper). The idea came; what if a powerful witch could summon Death and direct it toward another person, perhaps for revenge or maybe money. That thought seemed truly scary to me, and became the seed from which The Conjurer began to sprout.